I’ve been fighting a cold the past few days and feel like my head’s in a fog. Even blowing my nose hurts, blech. 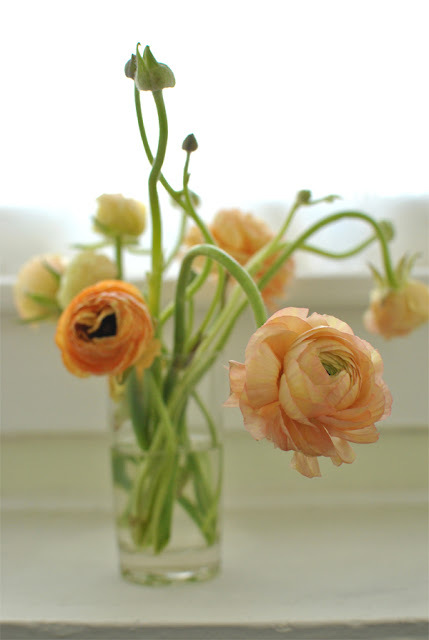 Anyway, I thought I’d leave you with some pretty ranunculus to start your day, and, if you need another excuse to postpone work, may I introduce you to the Procatinator. Have a happy Wednesday! OMG I love the procatinator!! So cute, so much fun! And I always need more to do when I procrastinate….so, thanks!